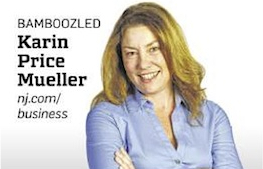 After reading a recent Bamboozled column that discussed scam phone calls, and the annoyance of unsolicited phone calls in general, reader Mary Ann Munley wanted to share her success in stopping many of those calls. Years ago, Munley and her husband Joe signed up for the National Do Not Call Registry, which is supposed to ban your number to telemarketers. “Although that is something that we did years ago, it really didn’t do much to stop those annoying calls from our ‘friend’ Rachel from credit card services or a lot of other similar annoying calls,” she said. 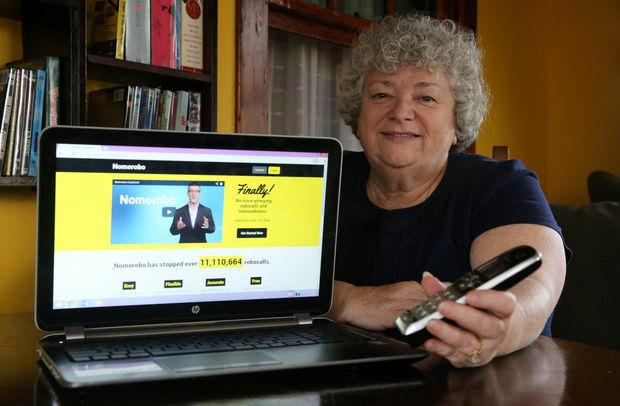 Munley, of Lyndhurst, said she and her husband would report the unwanted calls to the Federal Trade Commission, but it didn’t seem to help. 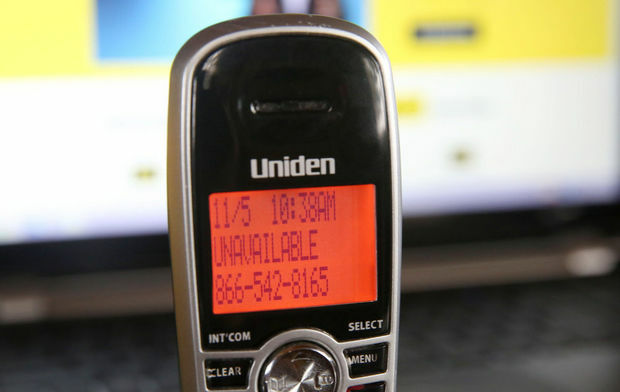 As you can imagine, many telemarketers and scammers don’t abide by the list. That bothered Joe Munley, so sometimes, he’d give back a little something the callers weren’t expecting, his wife said. “Joe would often play with the callers, like, `Really? You can reduce my credit card rate? Even if I owe $70,000, I am unemployed and my house is in foreclosure?’ Yeah, they usually couldn’t help too much after that,” Munley said jokingly. So when the Munleys heard about a free service called NoMoRobo.com — as in no more robocalls — they decided to give it a try. NoMoRobo was born as a submission to the Federal Trade Commission’s Robocall Challenge, which asked consumers to come up with solutions that would block illegal robocalls. Aaron Foss, a software guy from Long Island, created NoMoRobo, winning $25,000 for the cloud-based technology that works for people who have Internet-based VoIP (Voice Over Internet Protocol) phone service. Nomorobo uses a technology called “simultaneous ring,” which is offered by most VoIP phone companies. The simultaneous ring allows customers to have numerous phone lines ring at the same time. When you sign up for Nomorobo, your calls will ring on Nomorobo’s computers, which can screen the call based on caller ID and how often it makes calls. If Nomorobo decides a caller is an unwanted robocall, your phone will ring once, and that’s it. The call has been blocked. So far, the service has stopped more than 11.3 million unwanted calls, the company web site said. Munley said in her home, the service blocks at least two unwanted calls a day. She also said she’s never missed a robocall she wanted to get, such as those from a doctor or pharmacy, or a school notification call, which she said get through just fine. Munley had another tip for those of you who do answer robocalls. Some callers instruct you to press a number to speak to a representative or to be removed from a calling list, but Munley said you shouldn’t bite. “Never press whatever number they tell you to because you’ve just sent them a message that they’ve reached a working number and you can now expect a lot more robocalls,” she said. We took Munley’s suggestion and signed up for the service, but it’s too soon to tell how it’s working, but if you’re a user, we’d like to hear how it’s worked for you. You can also learn more about the FTC’s strategies against robocalls and telemarketers on its web site.